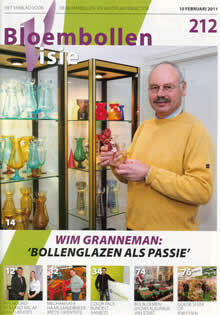 My name is Wim Granneman and I live in the middle of the Bulb District (Bollenstreek), the old area in the west of Holland (Netherlands) between Haarlem and Leiden. In this area flower bulbs have been grown for centuries. 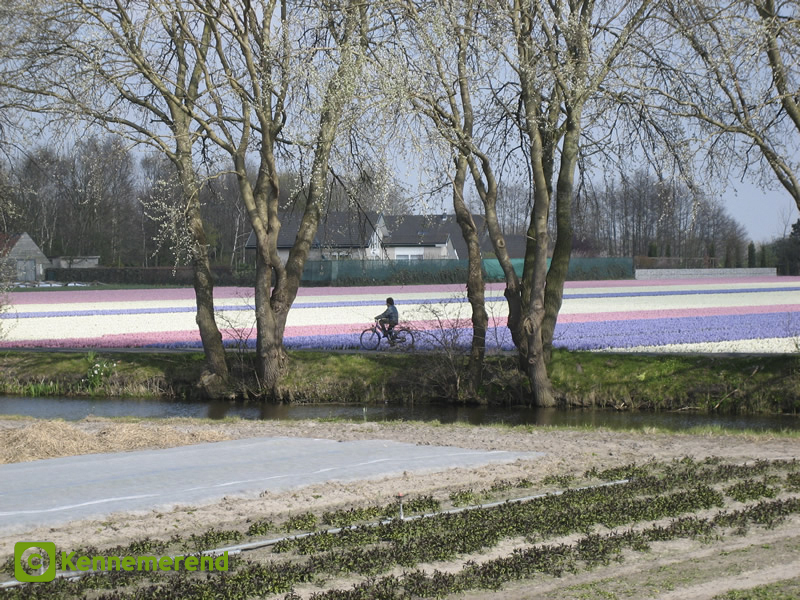 Just south of us is the famous flower bulb park Keukenhof, were in spring millions of bulbs are in flower. I grew up amidst all these bulbs. 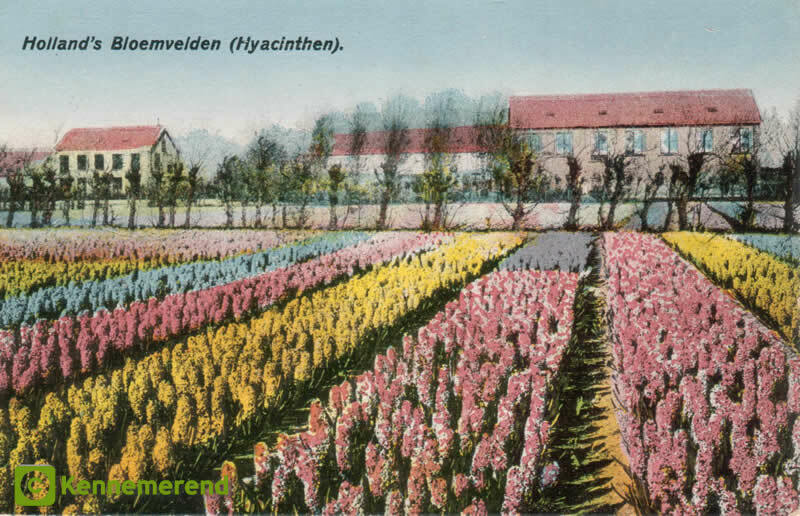 My father grew tulips, daffodils and Fritillarias and together with my wife Caroline we cultivated for many years all kind of lesser-known and rare flower bulbs. Most of these have gone now and I restrict myself to a collection of snowdrops (Galanthus). My main job is working as private consultant for bulb growers and forcers, so also in this respect, I am professionally involved in bulbs. I practise this in Holland but also abroad by visiting growers, giving lectures and writing publications. I take great interest in the different aspects of the very long history of the flower bulb culture and trade. Collecting hyacinth vases is one of them. Several years ago. I discovered the beauty of hyacinth vases. Being a collector for many years, I have a considerable collection now, but I am always ready to add to it. Literature about the subject, such as catalogues also interest me greatly. I exchange, sell and buy (including collections of ) vases with the goal of improving and enlarging my own collection. In this way, I have acquired several hundreds of spare ones varying from very simple ones to quite rare, exclusive vases. 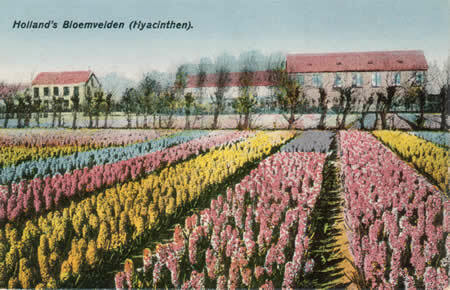 Postal card of the early 1900 of the bulb farm where I was born and grew up (however ca 50 years after the picture was taken). The sheds were used to store the flower bulbs. 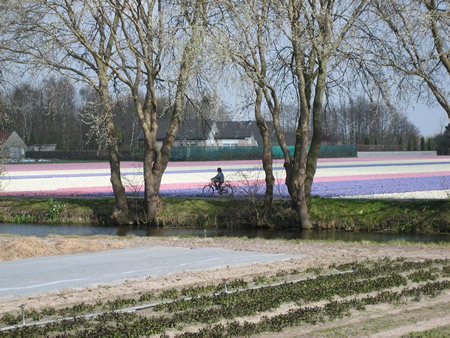 Hyacinth production fields about 1 kilometre from my home. 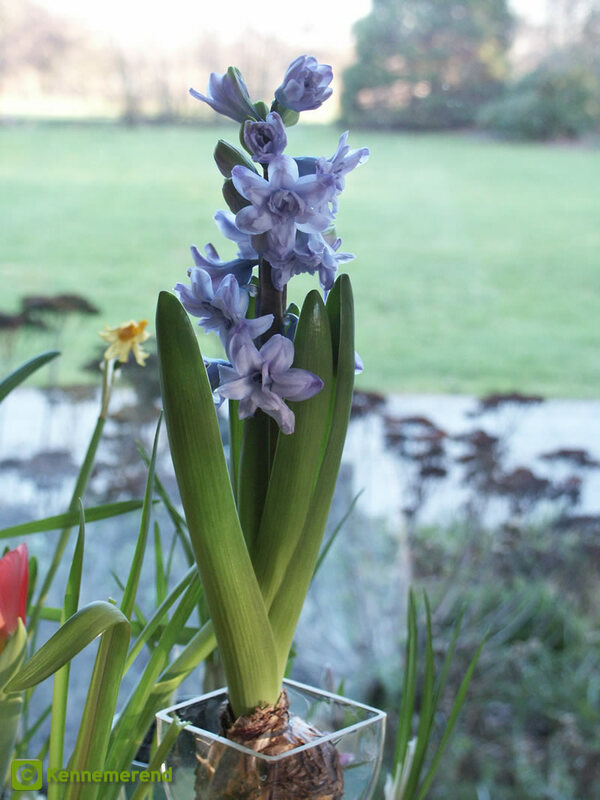 Impossible to force hyacinths without bulb production. 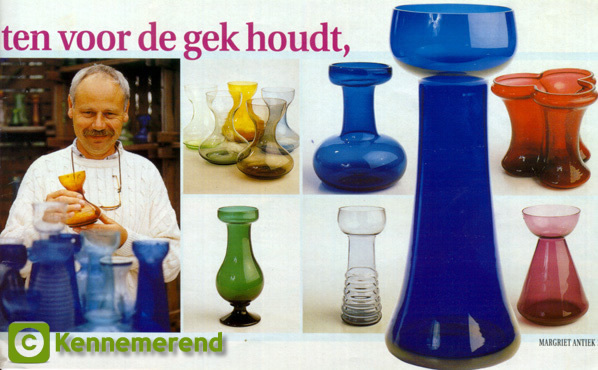 Article in 'Margriet Antiek' (1999) which shows some of my vases. 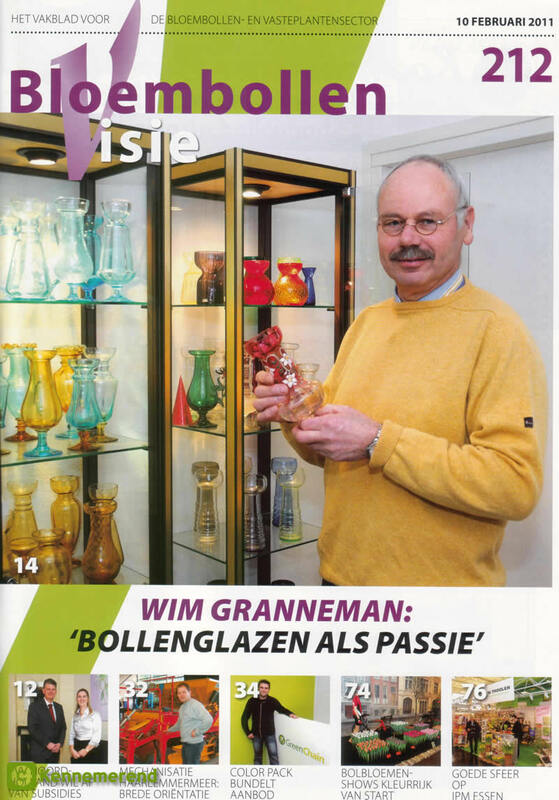 Article of February 2011 in the Dutch flower bulb trade magazine 'Bloembollenvisie' about the passion of collecting bulb vases. Forcing a double hyacinth is nice for a change.